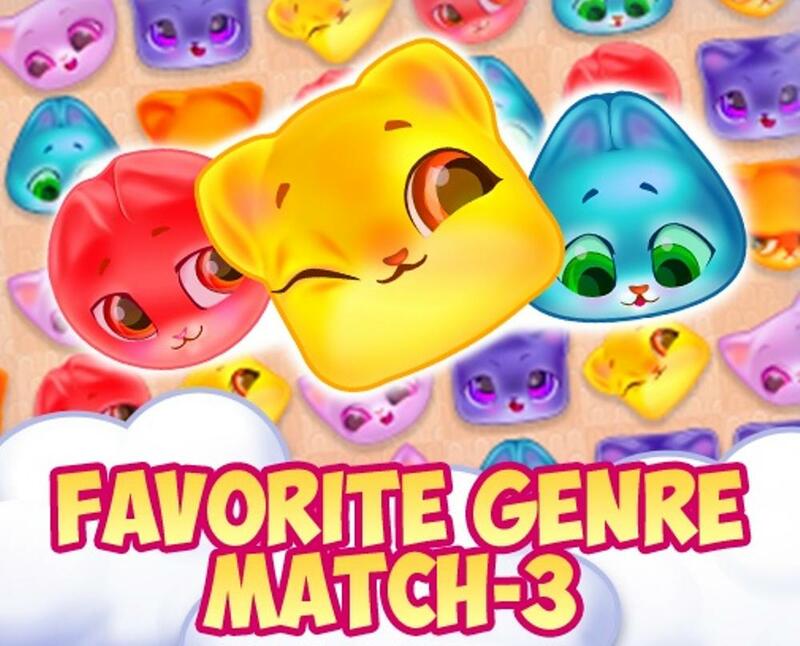 A unique combination of match-3 and Pet game genres! Win match-3 levels to get Pet dollars and use it to fulfill Kitty's wishes - feed her, play with her, take care of her and buy her fashionable clothes. As you progress, Kitty will give you tips and encourage you. Make your pet most stylish in the world!